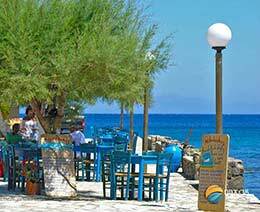 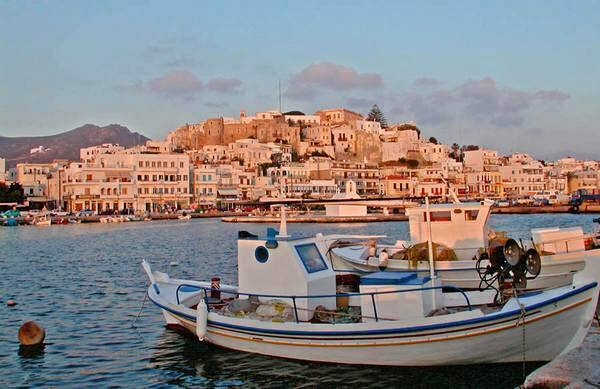 Welcome to our Grand Naxos Website! 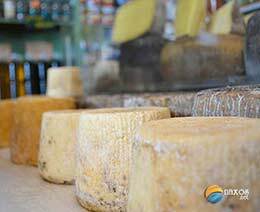 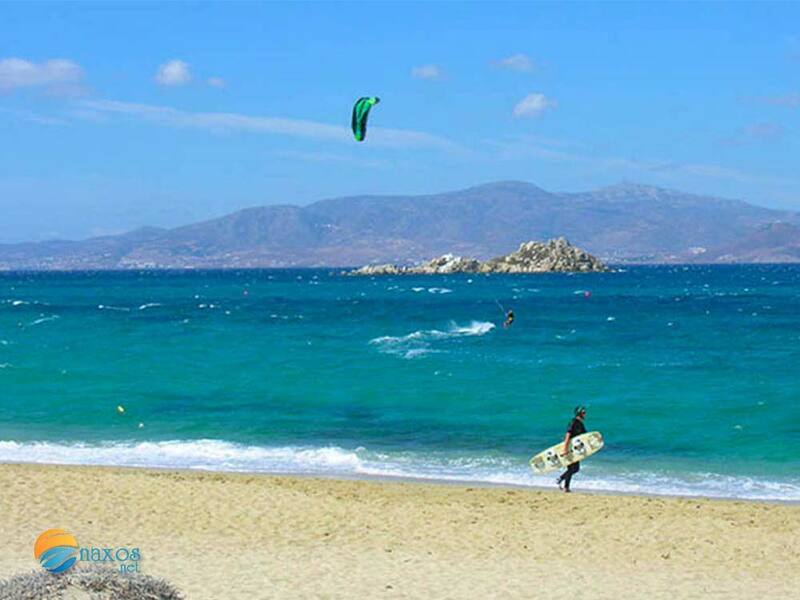 Our Naxos.net team welcomes you to the portal of Naxos. The team members that created and support this website are all somehow related to the island of Naxos either by strong family ties and lifelong friendships or by their deep LOVE for Naxos. 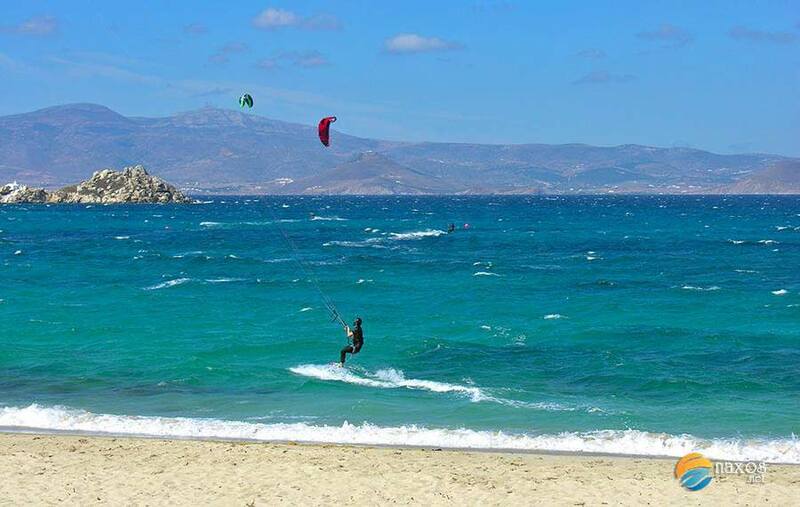 Our team is made up of people that are active in various fields of expertise such as web designers, graphic artists, experts on tourism, historians, photographers and a large number of Naxos fans from all over the world, who provide us with fantastic photographs and videos of their holidays. 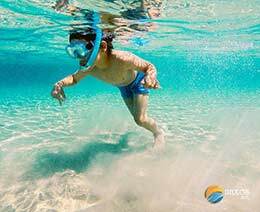 You too can participate. 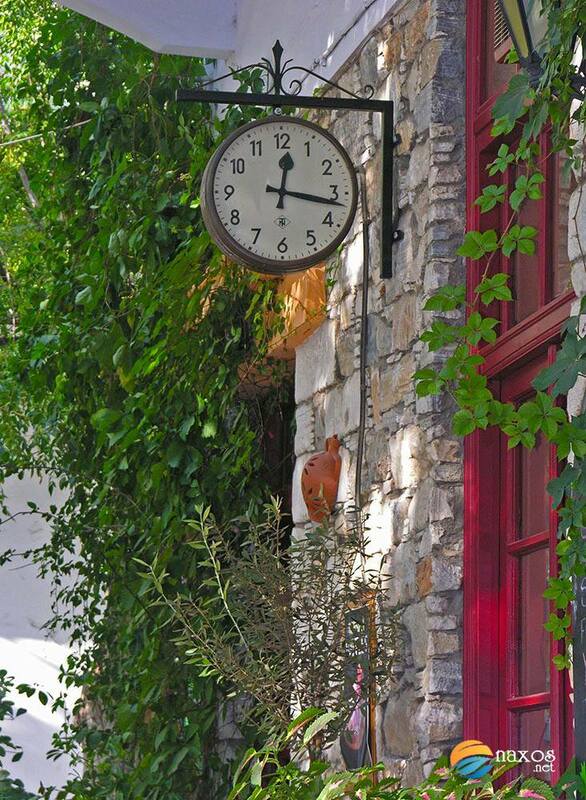 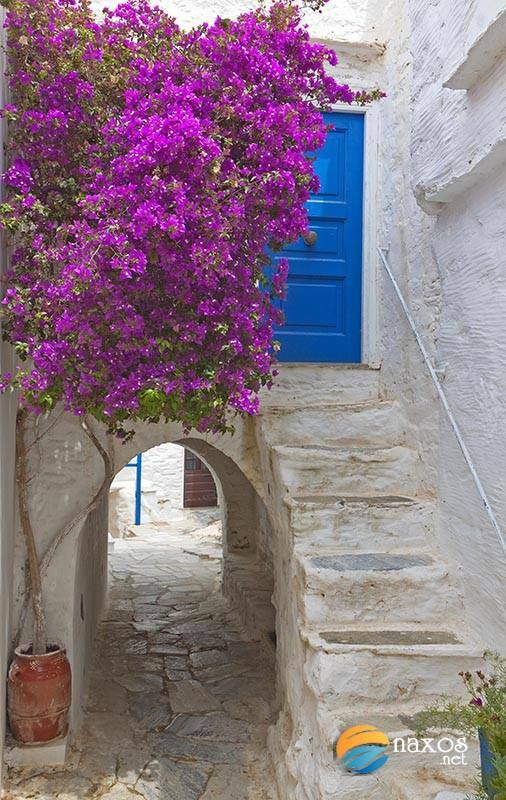 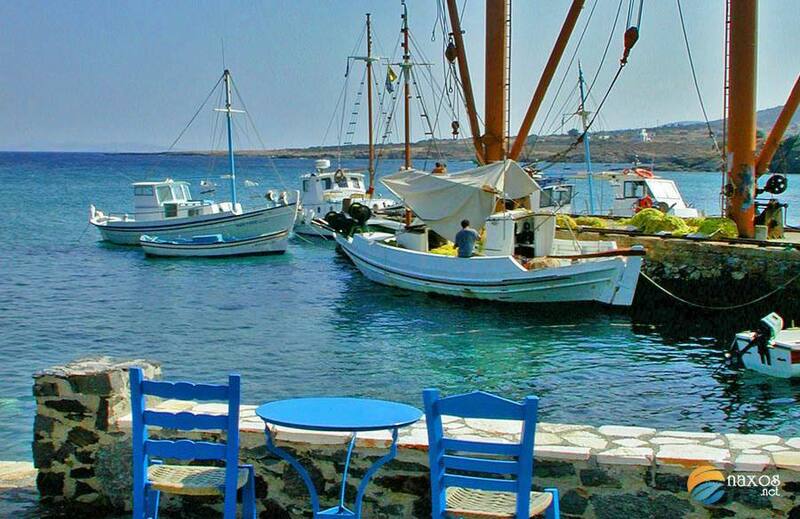 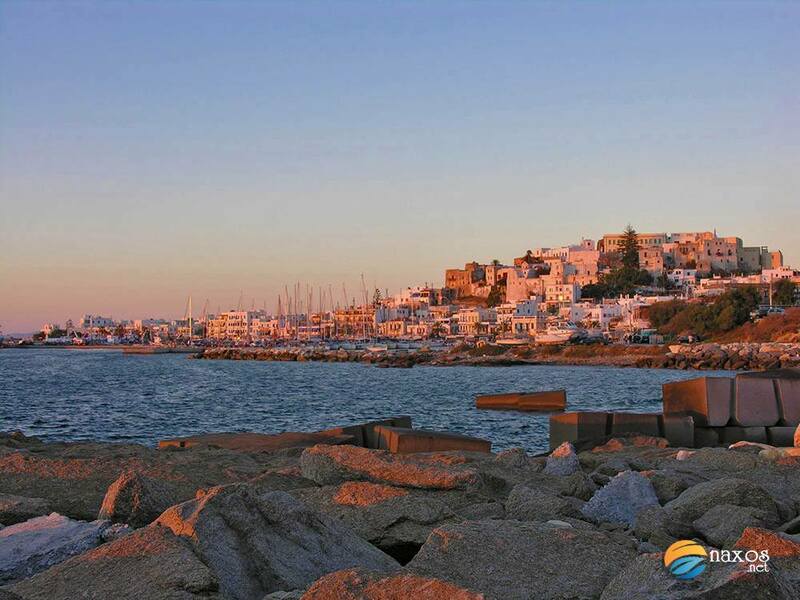 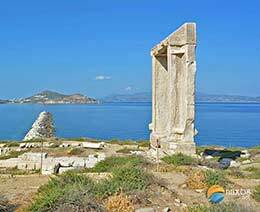 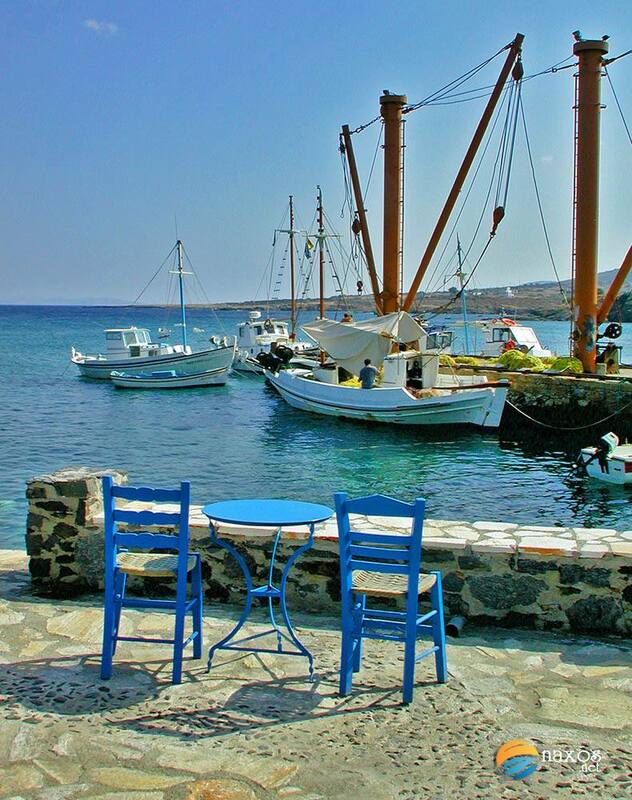 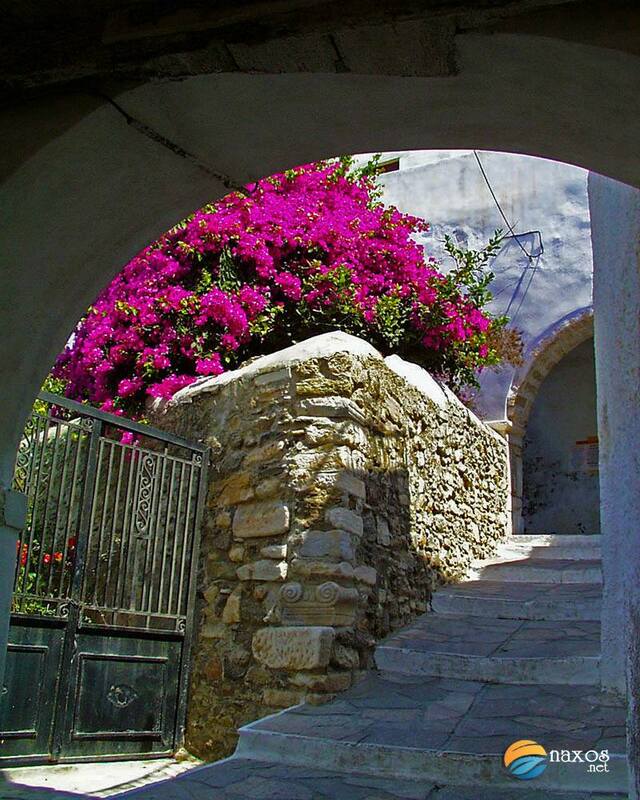 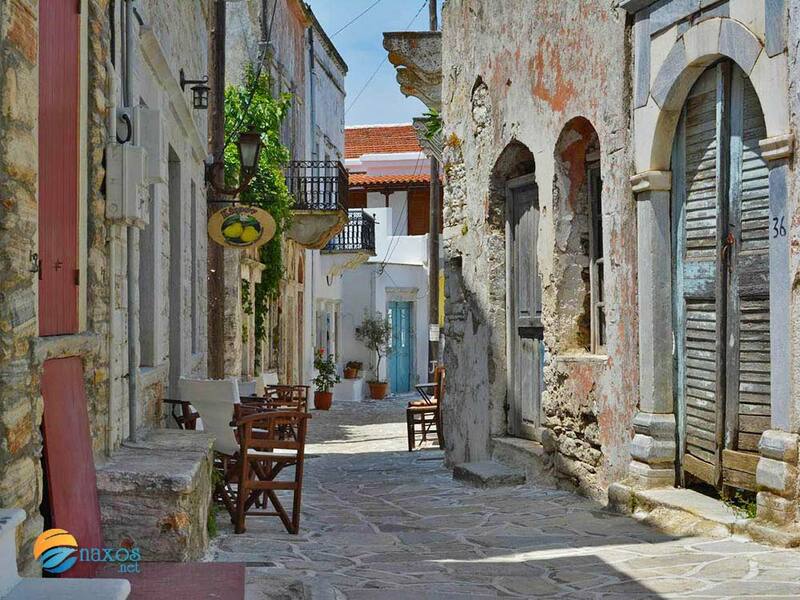 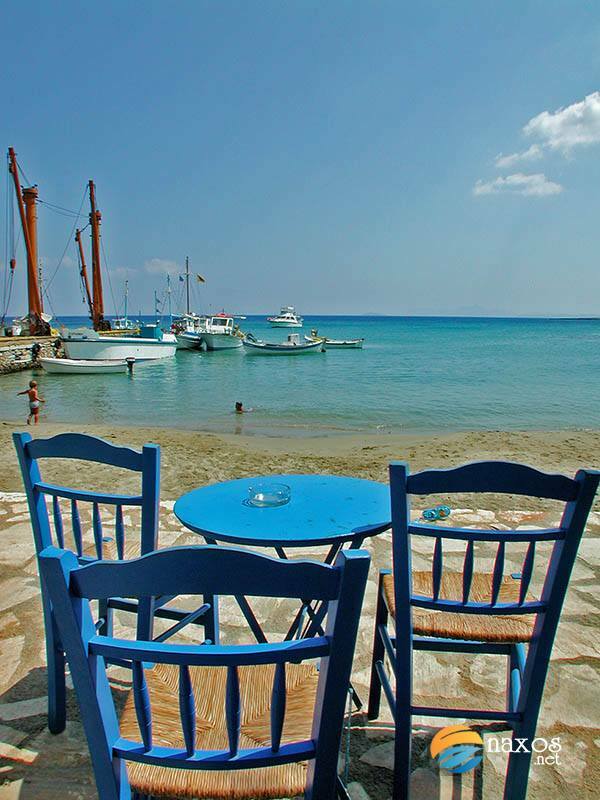 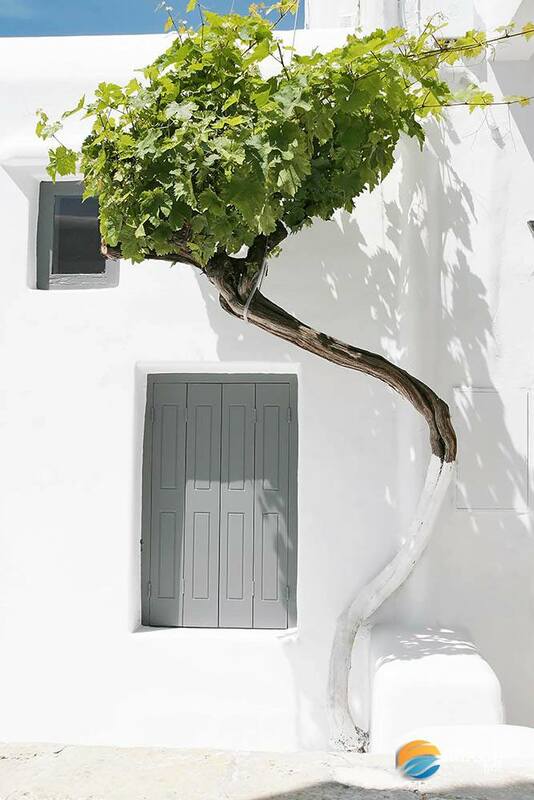 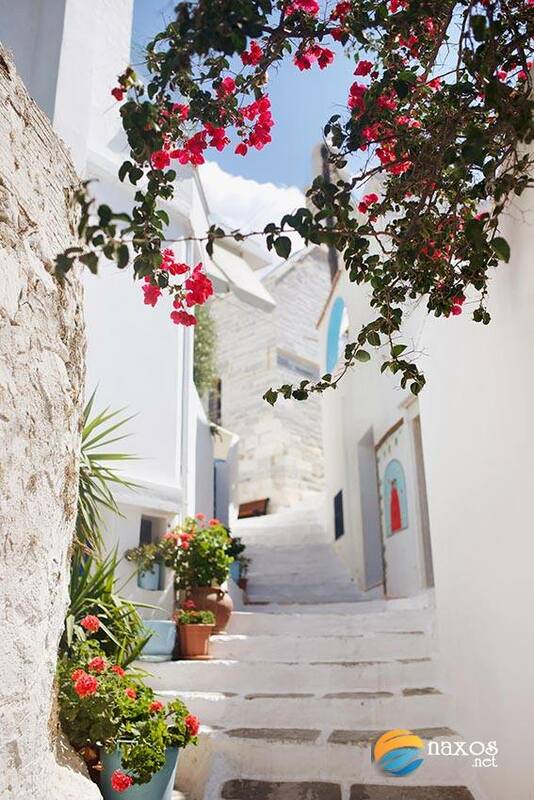 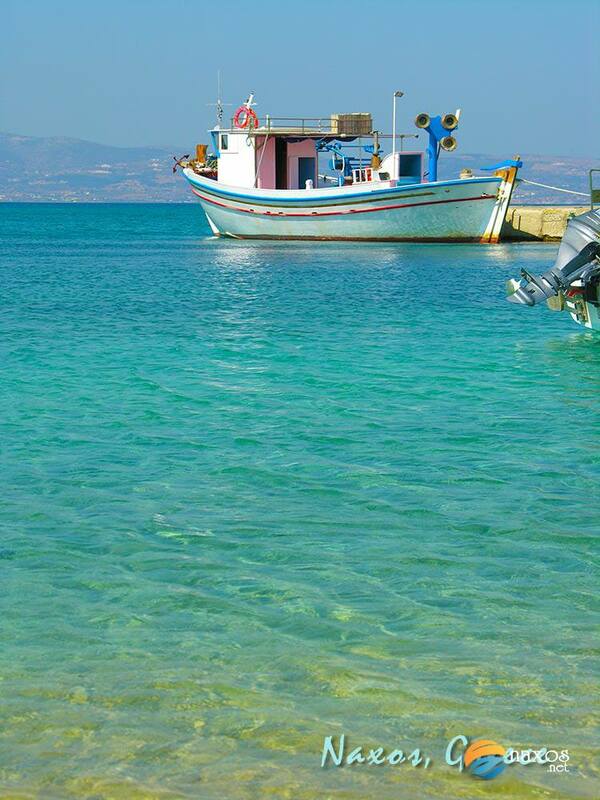 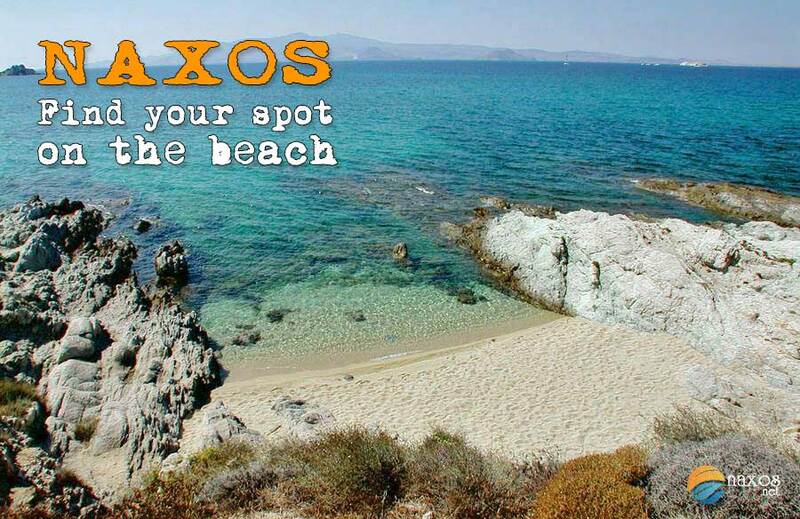 We will happily pin your best photos of your experiences and of Naxos sights on our site, including YOUR name. 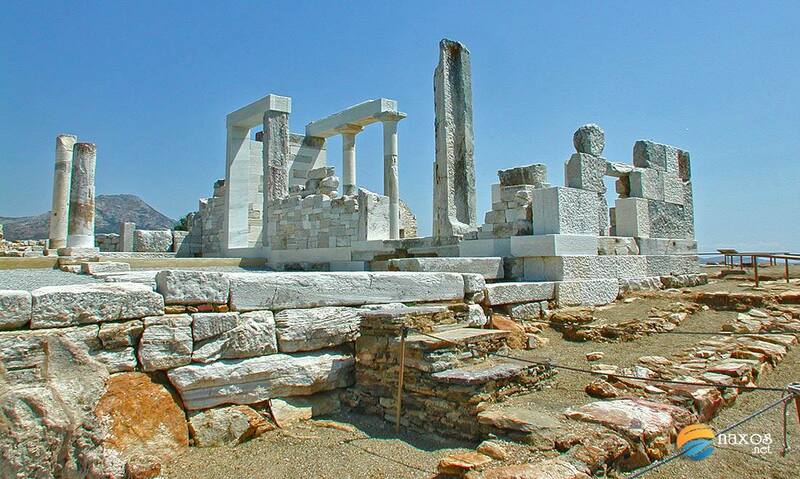 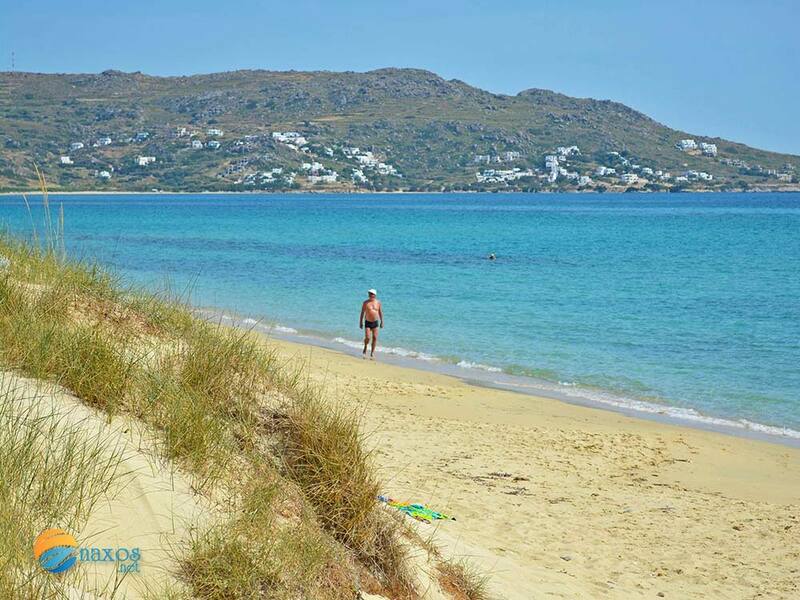 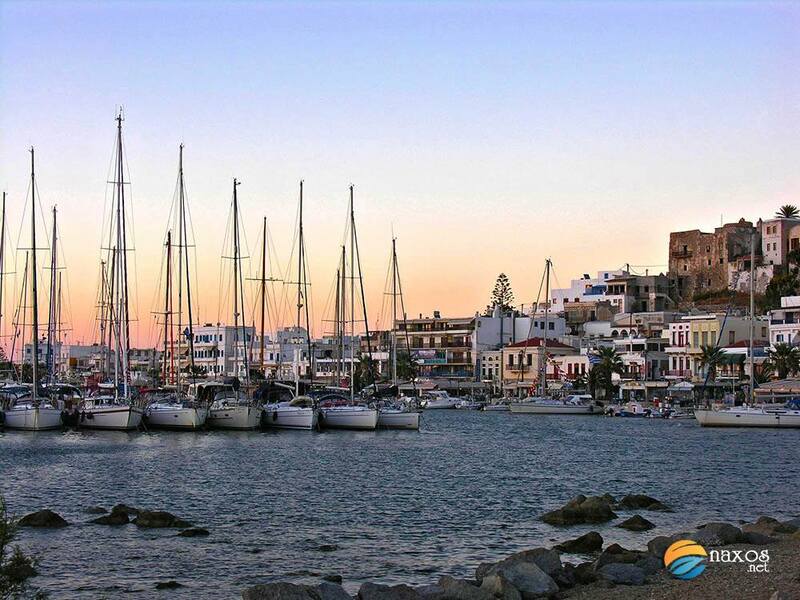 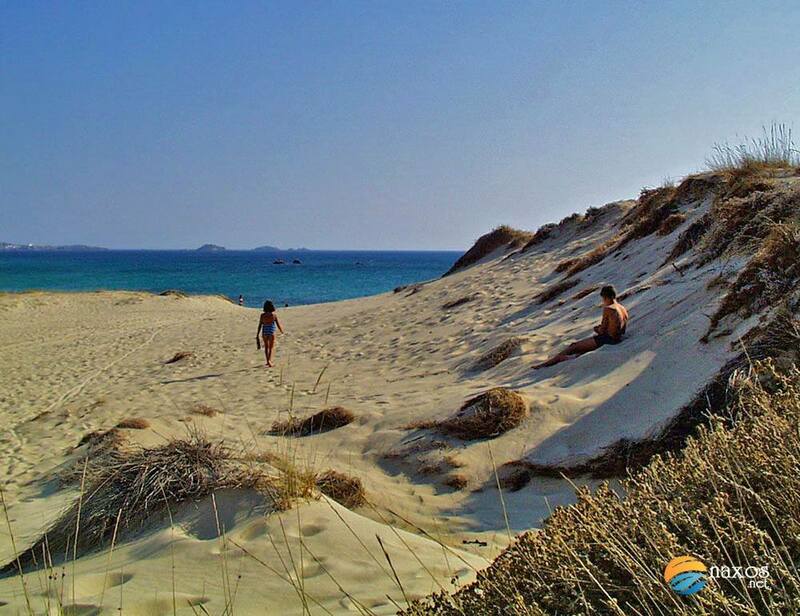 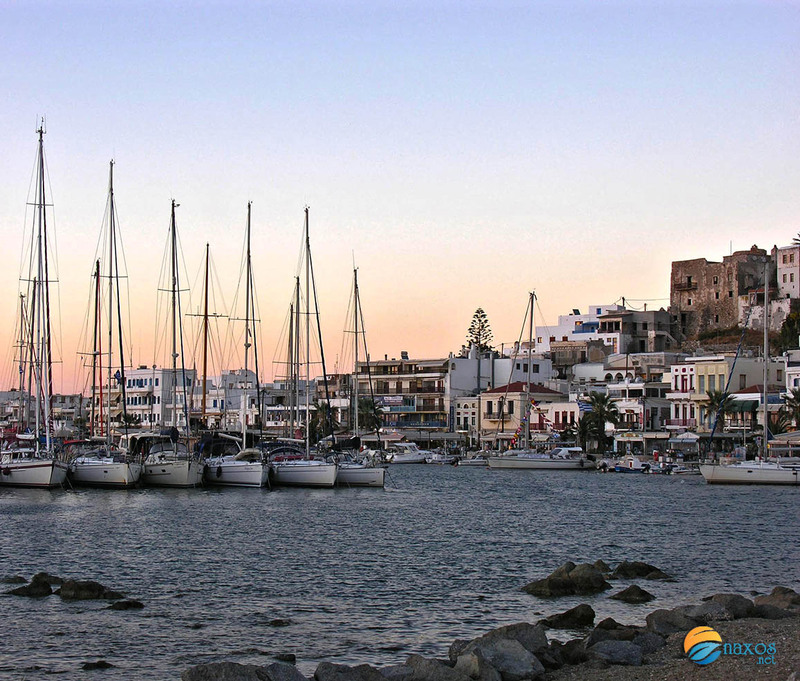 It is our goal to provide YOU, the interested tourist, with the very best and up to date information concerning our beautiful island, its sights, accommodations and businesses which are run by our extended Naxian families and friends, brothers and sisters all, in our effort to provide you with the best experience possible of Naxos. 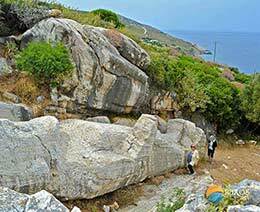 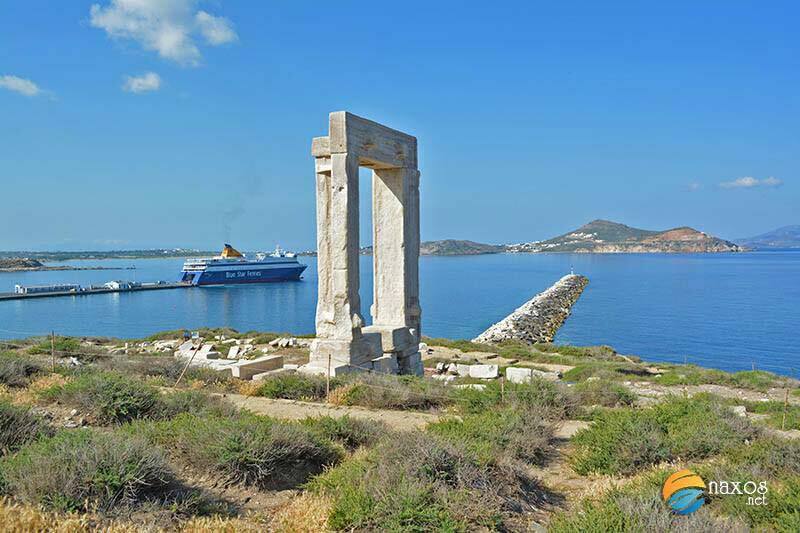 Join us on the adventure called Naxos.